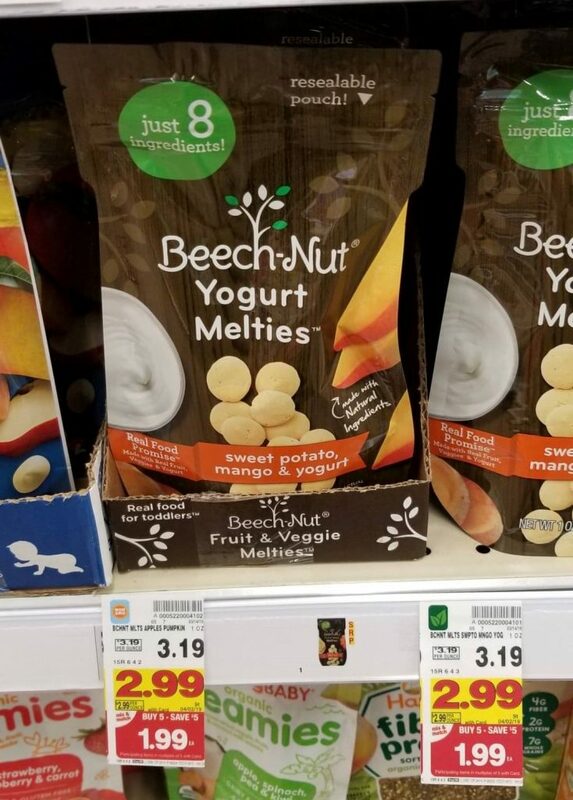 Beech Nut Toddlers Snacks are on the mega sale this week! And, there is an ibotta rebate that will help you save a little bit more. The baby deals are really rolling in!